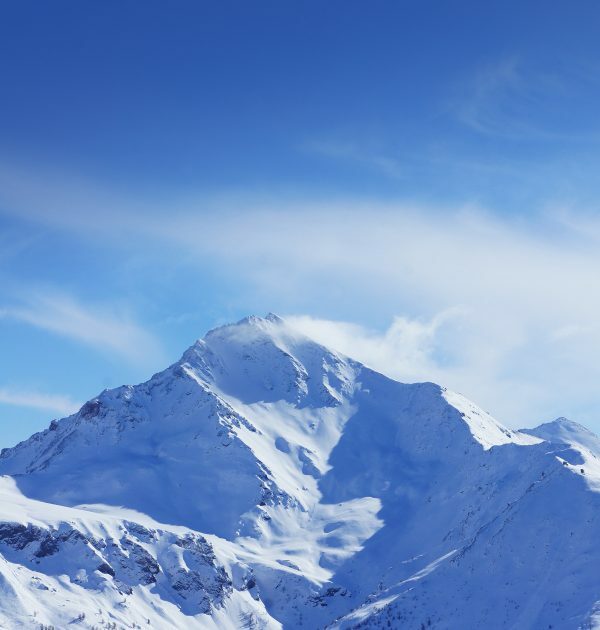 SKI FACTS: Les Gets is part of Les Portes du Soleil ski area which includes 12 resorts and 287 pistes over France and Switzerland. 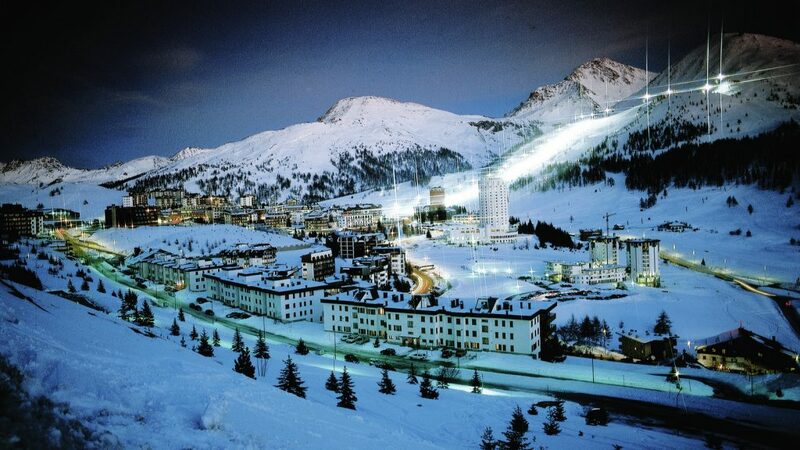 Sestriere, coming from the Latin for ‘60 Roman miles from Turin’ was allegedly the first purpose built Ski resort, originally by Fiat’s Giovanni Agnelli in the 1930s to create a place that his employees at the Fiat factory in Turin could holiday at. One can see the 30’s origins in the architecture, with several tall round tower blocks which echo around the town. Some think the designs are retro and far away from the typical chocolate box wooden chalets, whilst others think it is straight out of the Soviet Union era, which ever it is it certainly is a conversation starter. Despite what one thinks of the towns facade, it can not be argued that Sestriere is not well placed. The town is centred right in the midst of the Milky Way (or Via Lattea as the locals call it) ski area, one of the largest ski areas of Europe spanning across 249 miles. 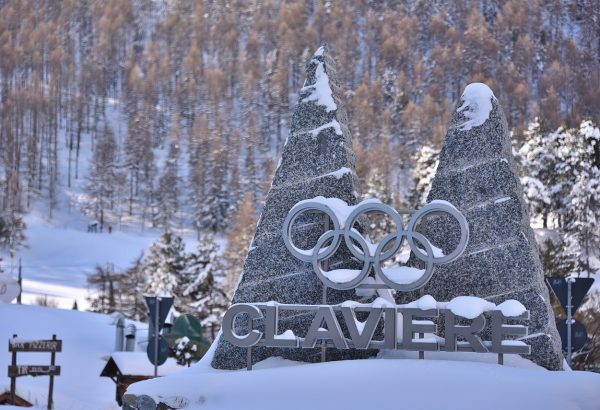 Despite being purpose built some of the accommodation is not that convenient, so choose wisely on your hotel as there are many ski in/ski out possibilities. 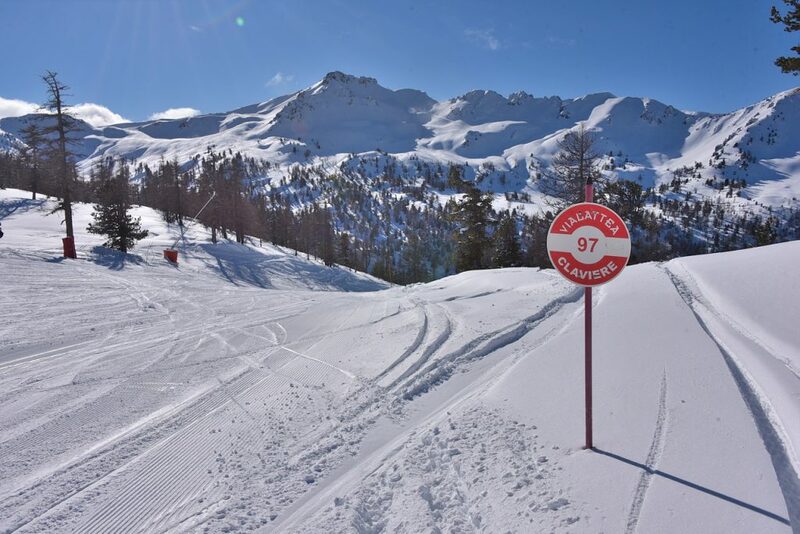 The local pistes are mostly North West facing providing some of the best snow conditions. The nearest are located on two mountains known as Sises in front of the town and Motta just above Bogata. The slopes on these mountains will keep most levels of skier happy. The area has great snowmaking facilities, to make up for when the snow gods are not playing. The pistes are particularly well kempt and there is plenty of off piste when conditions allow. Despite the town, the mountain views are stunning. 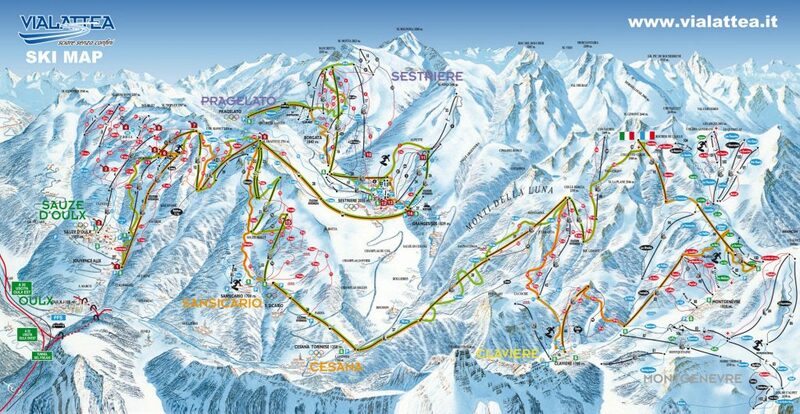 On the opposite side are the towns of Sauze D’Oulx and Sansicario. The Pistes from Mount Fraiteve down to these areas are spectacular with some beautiful long pistes that lead down through the trees to the valley below. 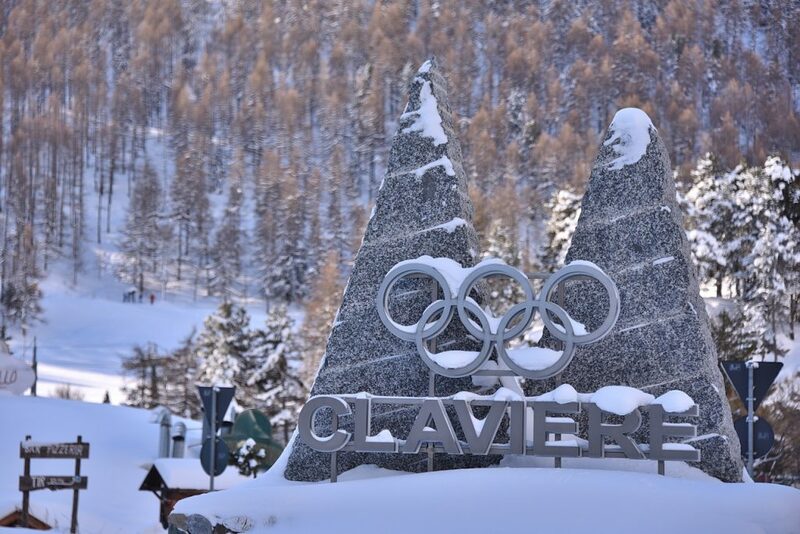 One could happily spend hours getting mileage under ones skis in these areas. Further afield beyond Sansicario the lifts lead onto the French side of the Milky Way at Montgenevre, where beginners and intermediates will be happy as Larry. 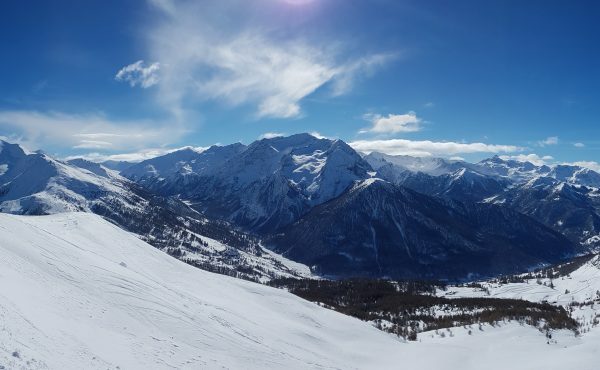 BEGINNERS- Some of the best nursery slopes are right in front of the town of Sestriere, with Borgata providing some great ‘next step’ blues to progress to. 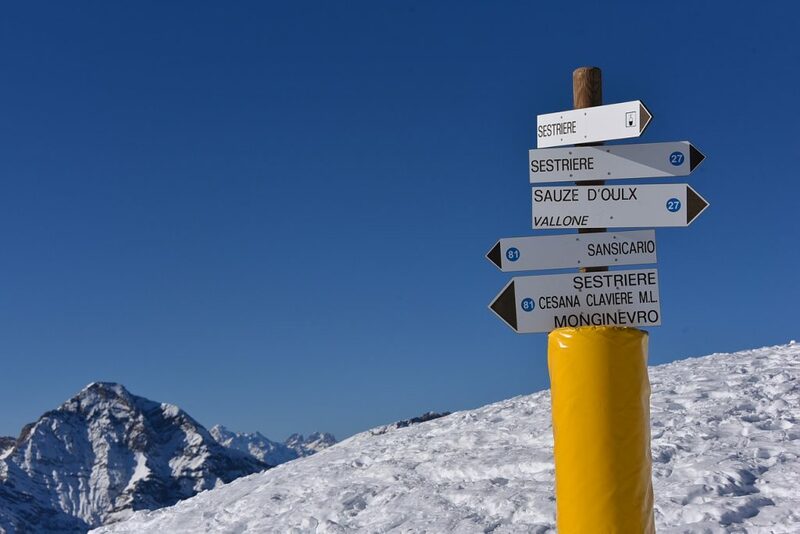 INTERMEDIATE – Sestriere has a bit of everything for everyone and intermediates will not be disappointed with pistes that can push ones abilities with steeps and bumps. ADVANCED- Go in search of the black pistes, from the the Women’s Olympic downhill #79 and Men’s World Cup downhill at the top of mount Sises, these should satisfy one’s thirst for harder terrain. -OFF PISTE – There is much high altitude off piste to accessed from the mountains like Sises, but the area also offers much tree skiing possibilities too which apparently can stay untracked for days. As ever, to find the best terrain, take a guide. The highest slopes in the Milky Way with north facing slopes and thus good snow. For the best food, head to the restaurant Rifugio Aquila Nera on piste #68 blue, fantastic Italian cuisine, ask if you can see the fabulous wine and cheese cellar. Perfect wide open pistes just waiting to be carved with long tree lined runs back to the valley. The best restaurant on the mountain is Club Hotel Monte Triplex on piste #11 red and blue in Sportinia, a small settlement in the alpine forest.Great wine, fantastic platters of meats, cheese and of course fabulous pizzas. 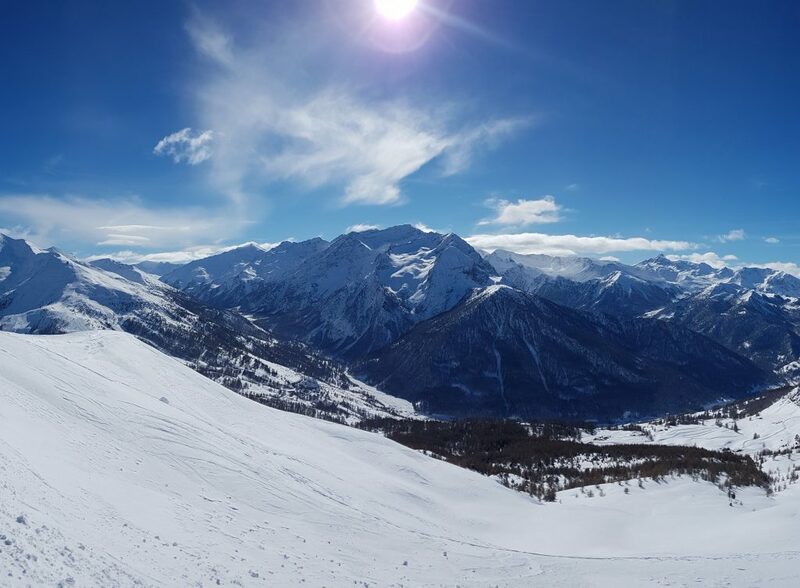 Just over from Sauze D’Oulx, once again this has some very similar terrain, with long reds and a few black pistes winding their way down the mountain and through the Alpine forests. When a white out hit Sestriere, we found the lower tree lined pistes here were perfect with their own micro climate and clear visibility. This is a small pretty resort, popular with families, though higher up the mountain can be found a good selection of reds and a few easier black pistes. 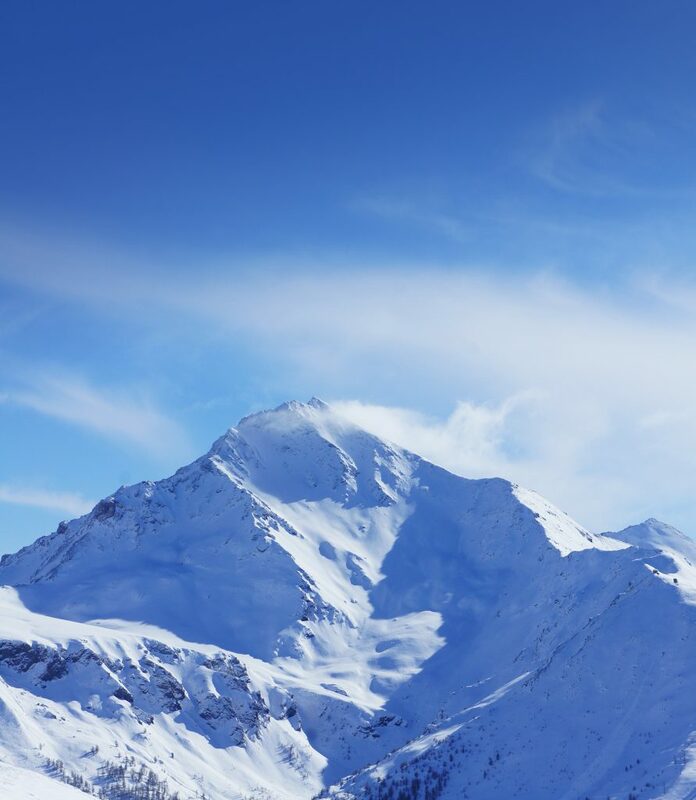 The ski area is right on the border of France and links into the Montgenevre ski area. 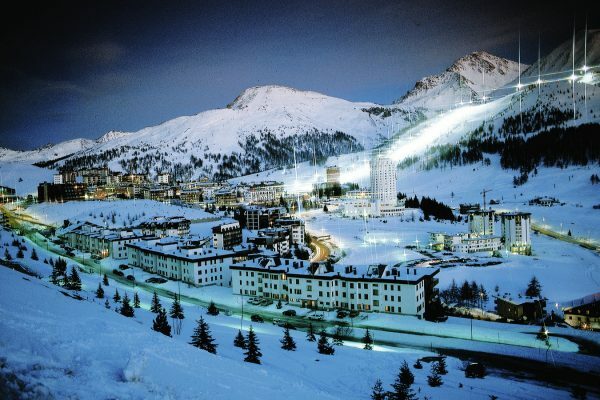 Crystal Ski Holidays offers a week’s half-board at the at the ‘Ski in/ski out’ 4* Hotel du Col from £641 per person. Direct flights available from all major UK airports. We also recommend the 4* Hotel Principe di Piemonte.